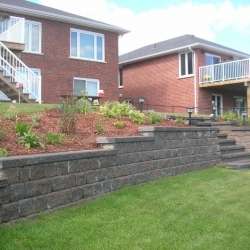 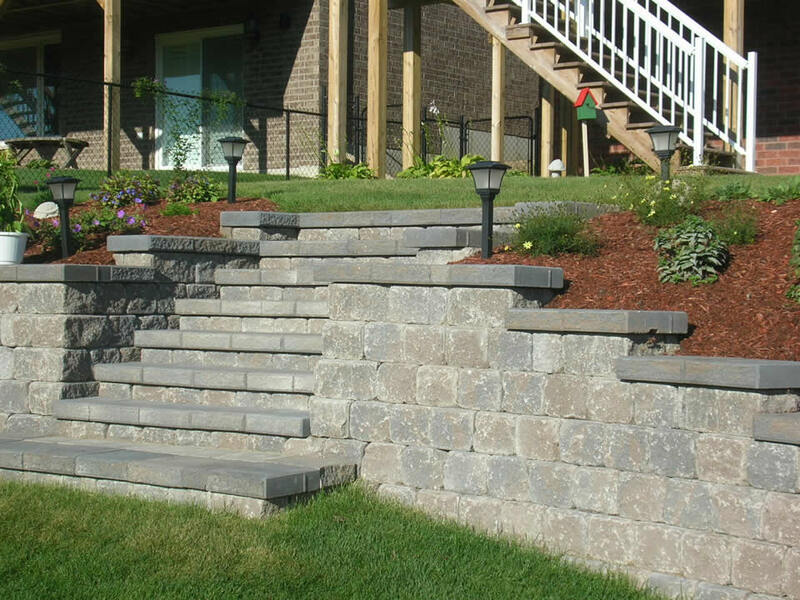 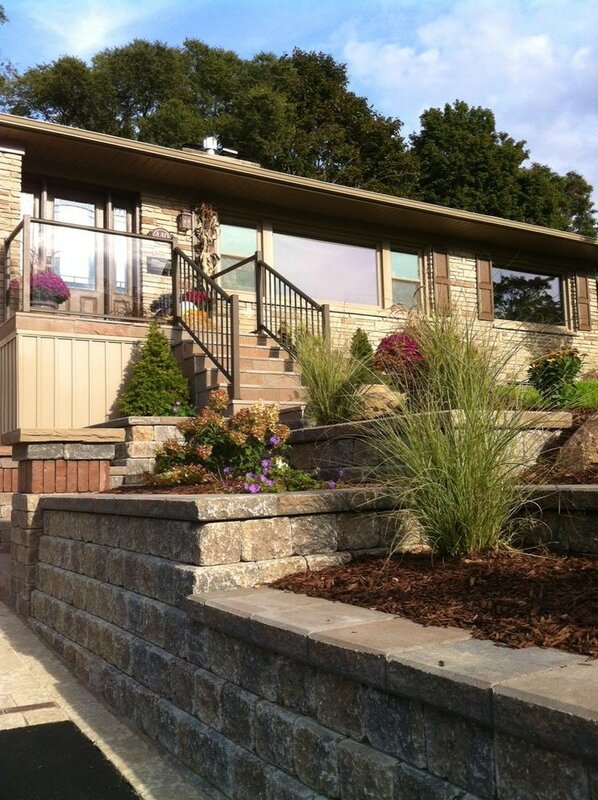 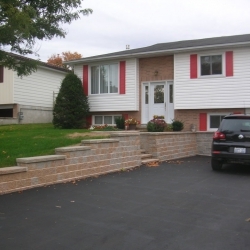 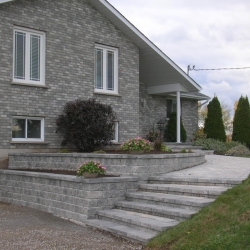 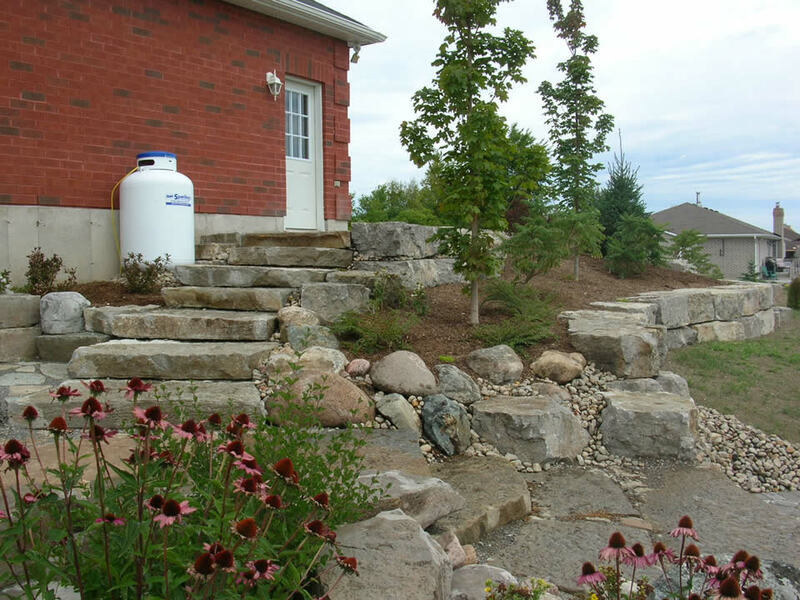 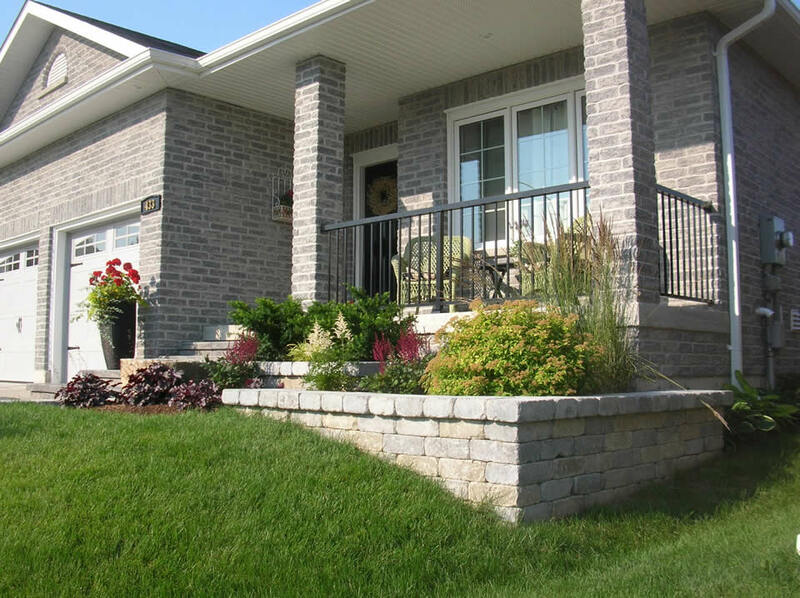 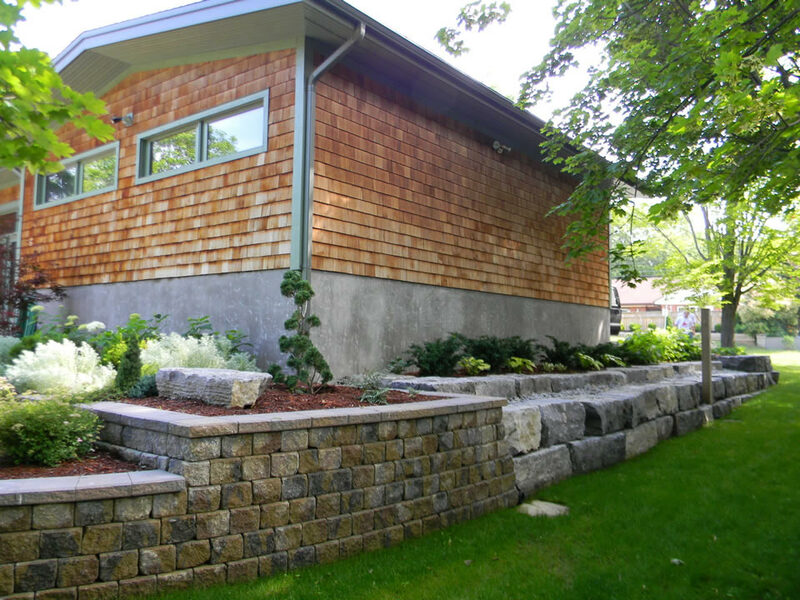 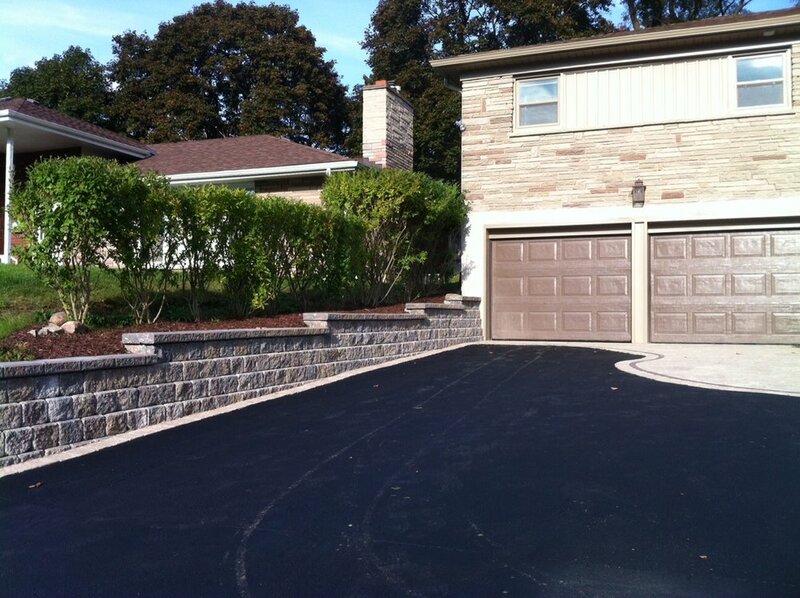 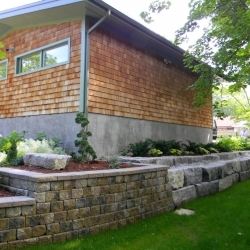 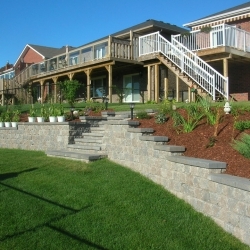 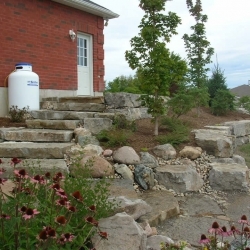 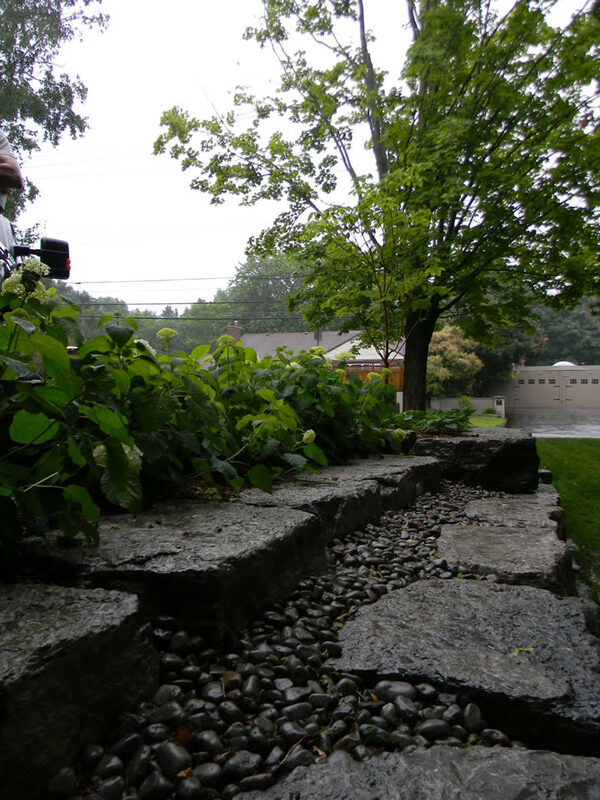 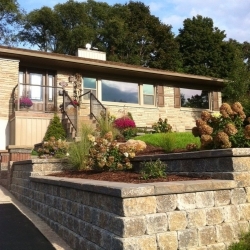 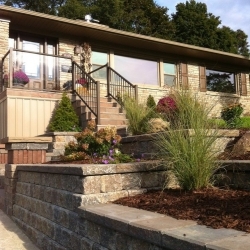 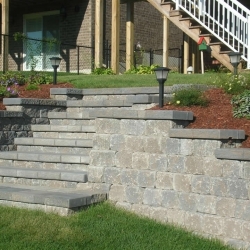 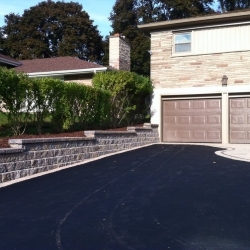 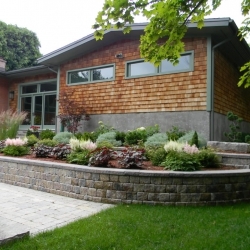 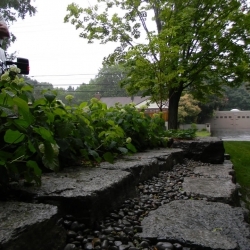 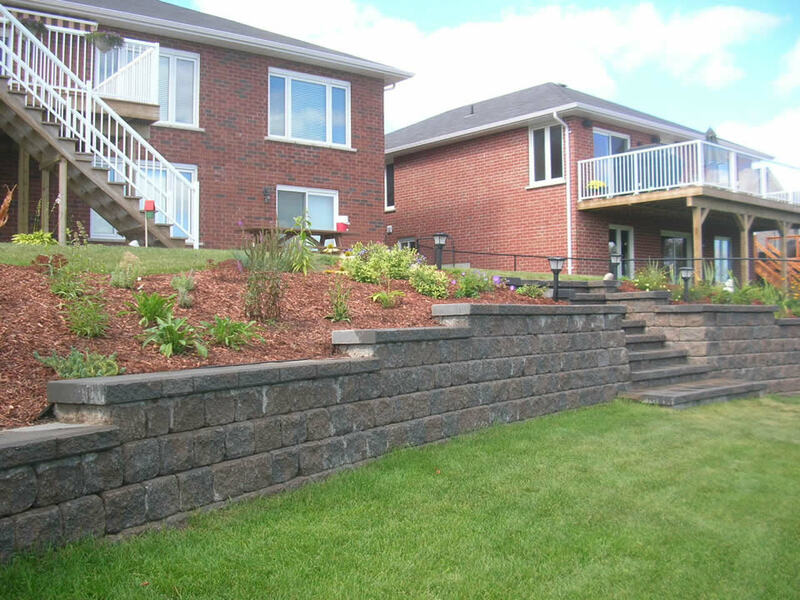 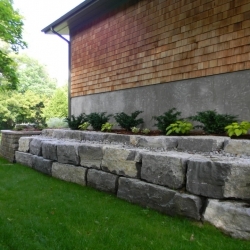 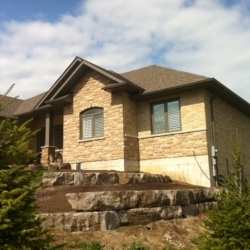 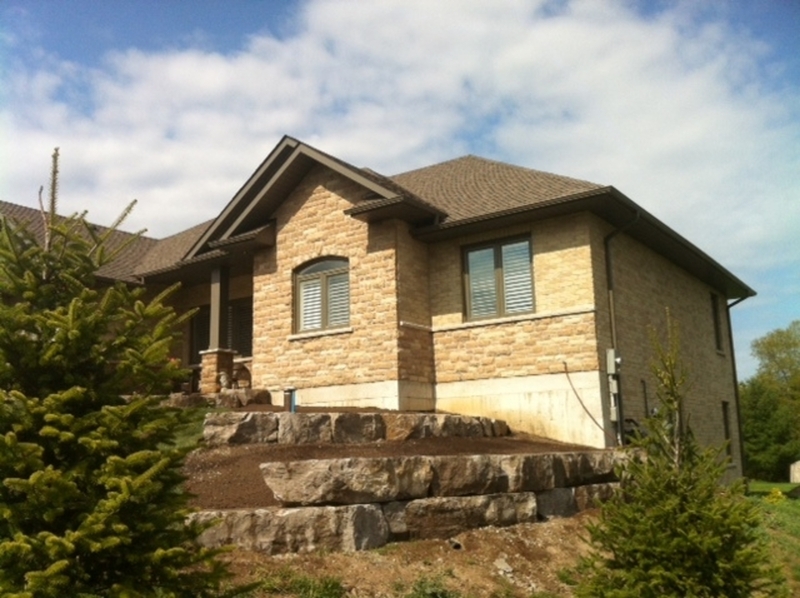 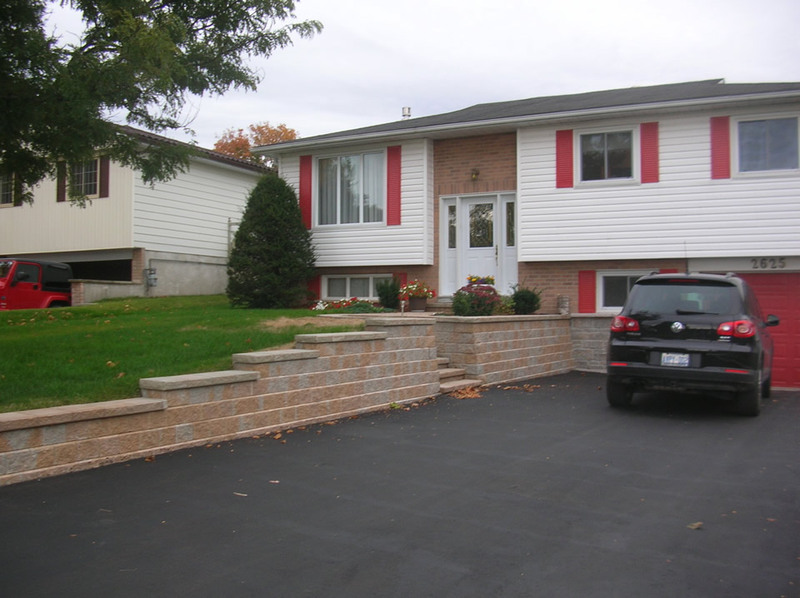 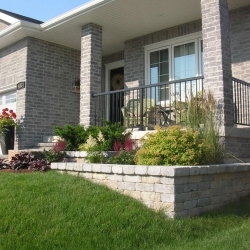 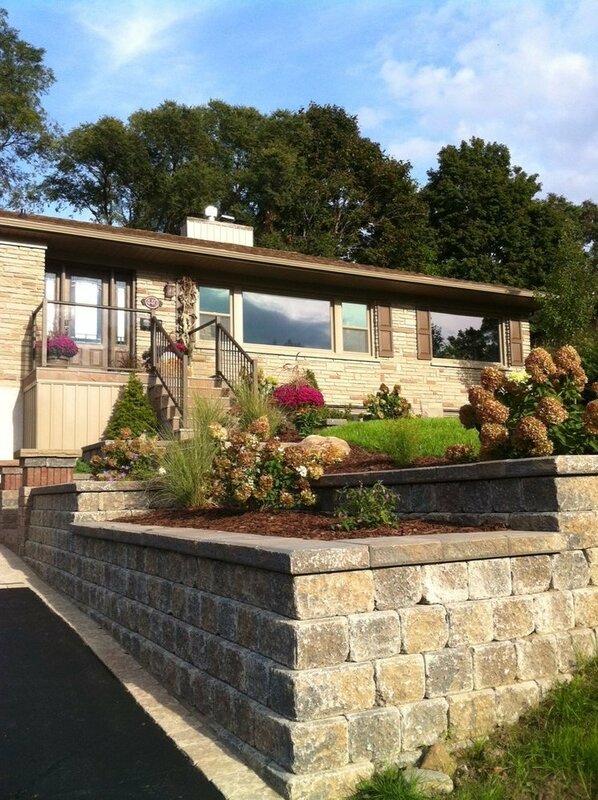 We install a variety of retaining walls using some of the most popular products available on the market. 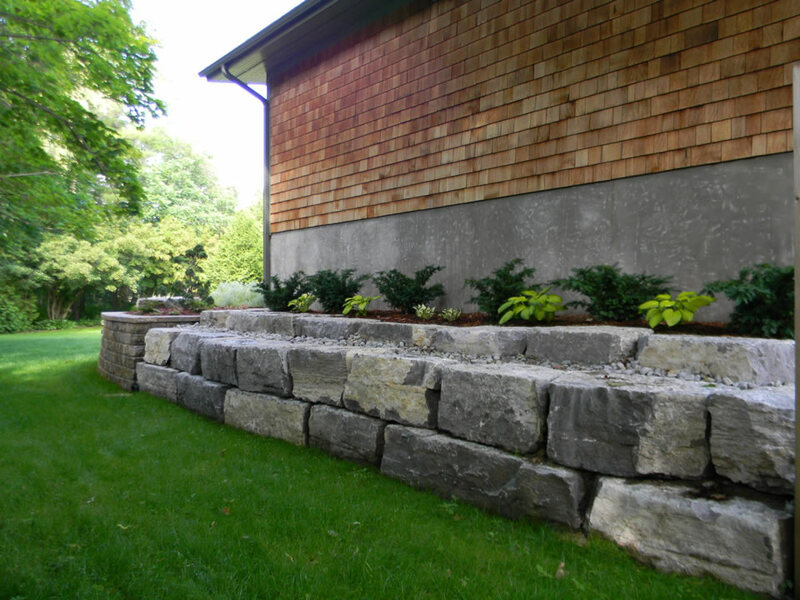 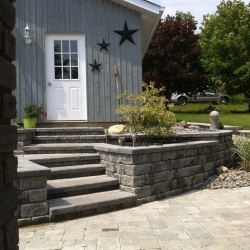 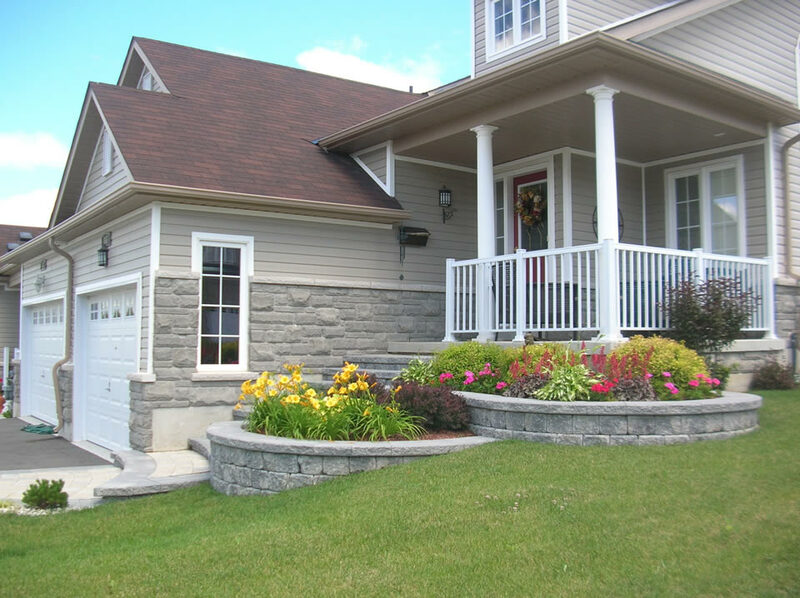 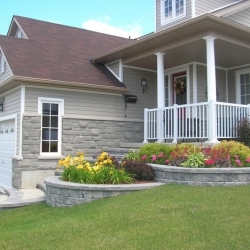 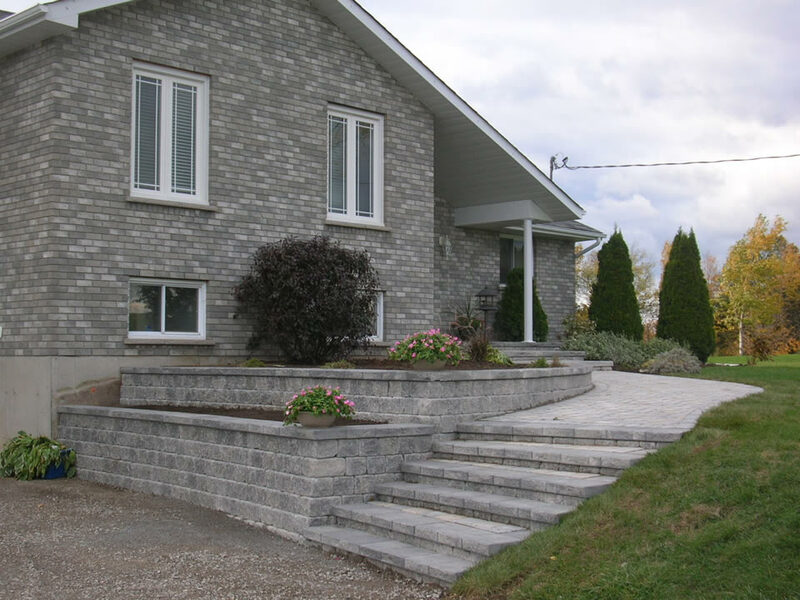 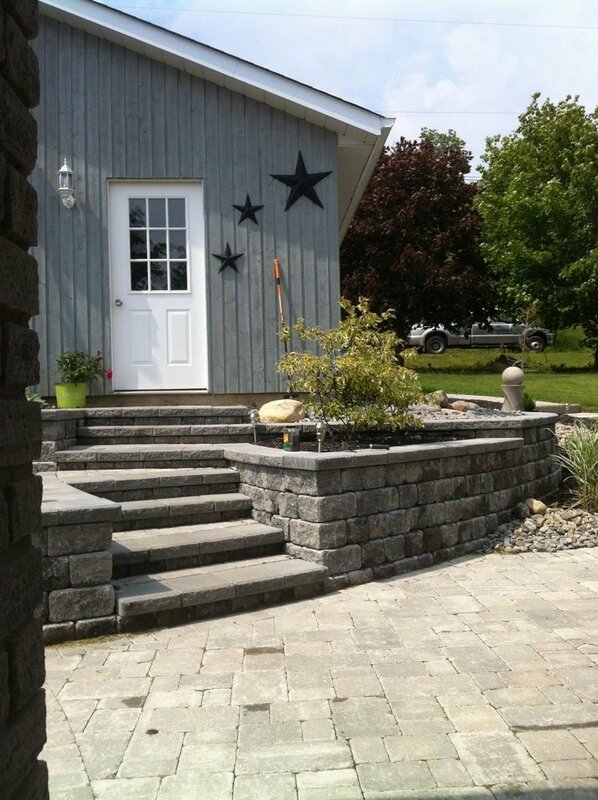 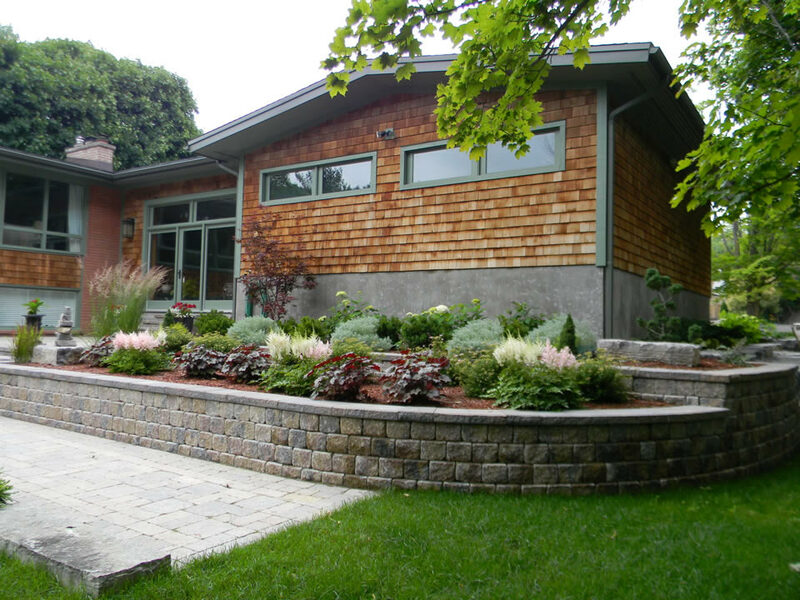 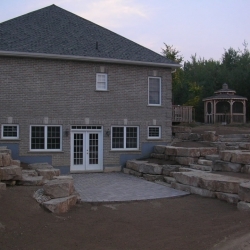 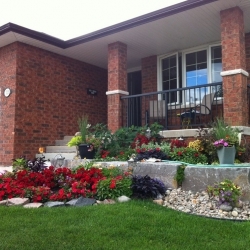 We regularly work with natural stone products and engineered blocks to create a variety of load bearing walls, simple garden walls, and planters. 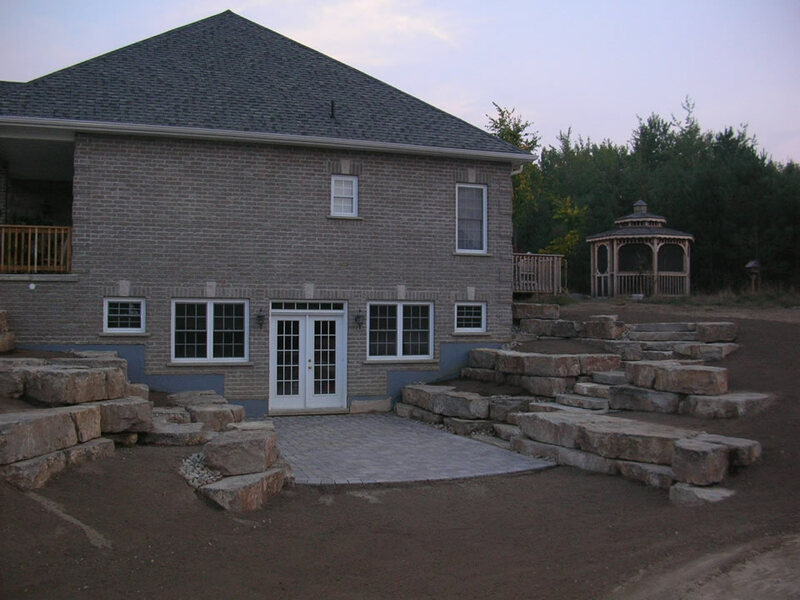 We take pride in developing designs that create additional useable space. 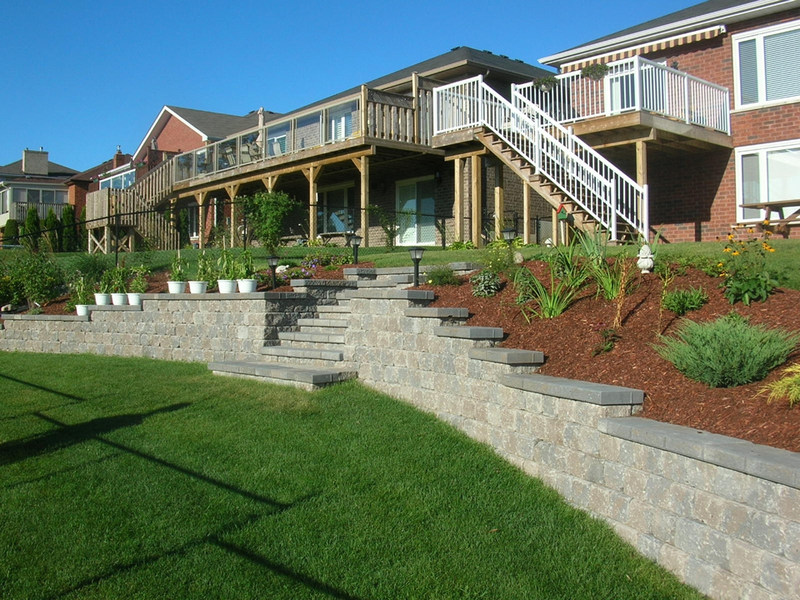 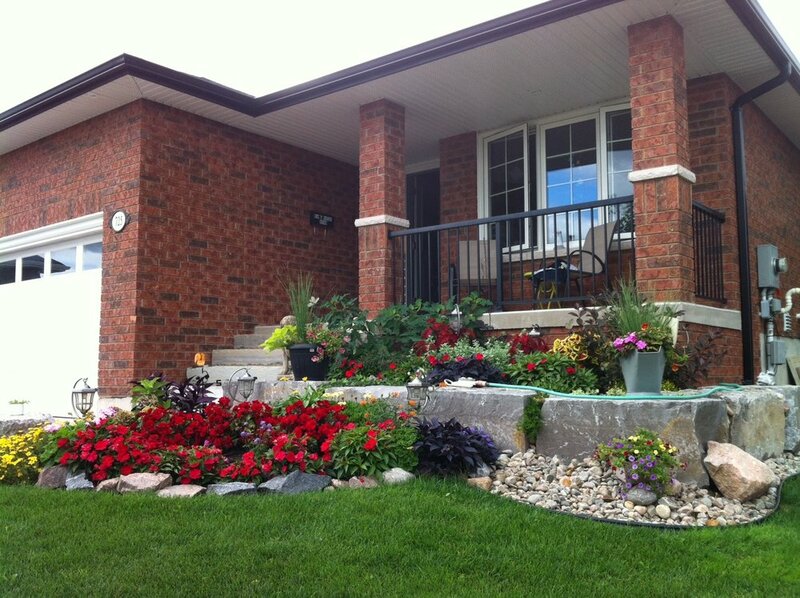 Our projects add new dimension to your landscape both aesthetically and functionally.